The well-known Danish fashion label Brandtex has undergone a significant change and is focusing even more on inspiration, personal style and individualism. 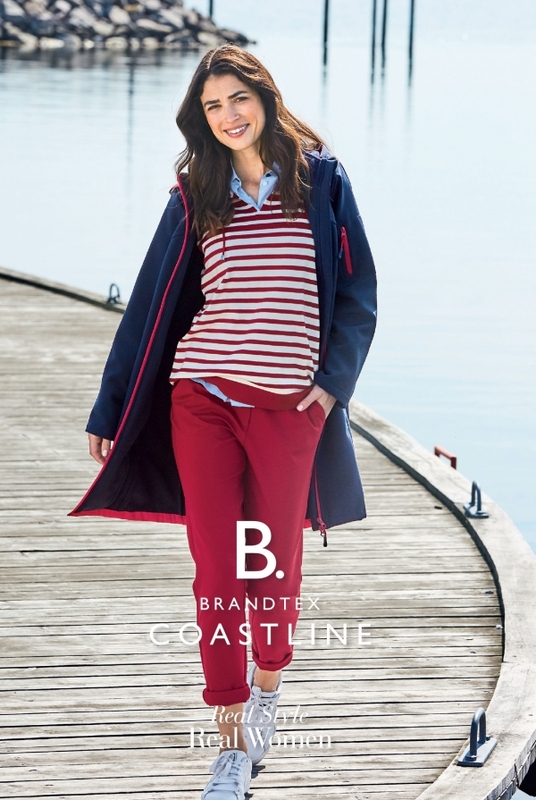 The brand which has previously appealed to a stylish, but also more mature segment has now been divided into three exciting fashion labels with each their specific lifestyle: B. Brandtex Copenhagen, B. Brandtex Coastline and B. Brandtex Classic. 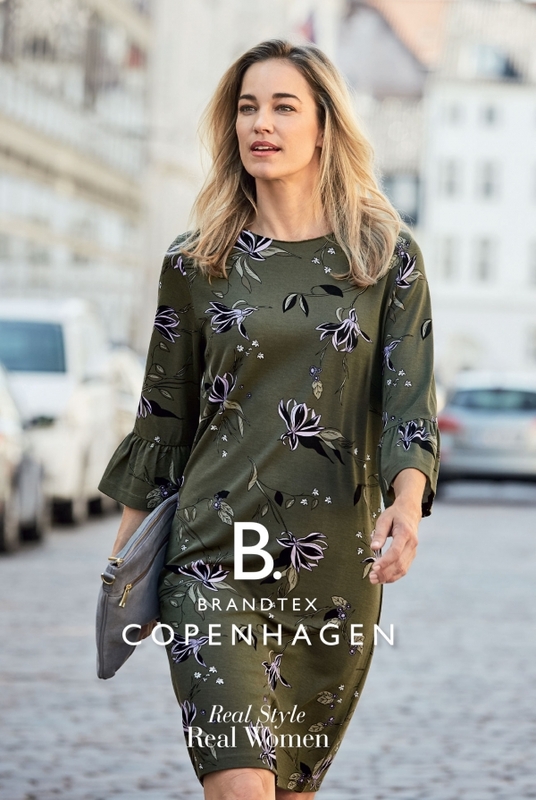 B. Brandtex Copenhagen is the international and urban brand with a current and city-chic expression which appeals to the stylish and modern woman. The two other brands also appeal to each their lifestyle. 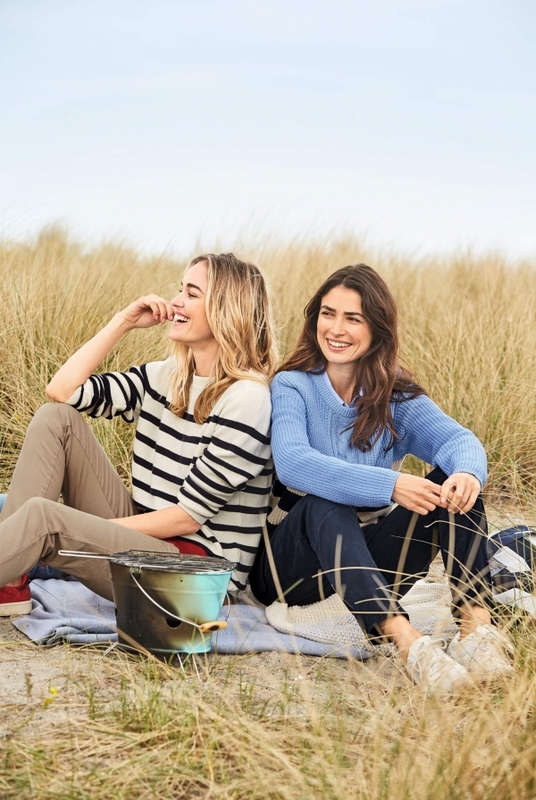 B. Brandtex Classic caters to the mature woman, who prefers elegant feminine and comfortable everyday clothes, while B. Brandtex Coastline is a outdoor collection, which is made up of timeless and functional leisure wear.